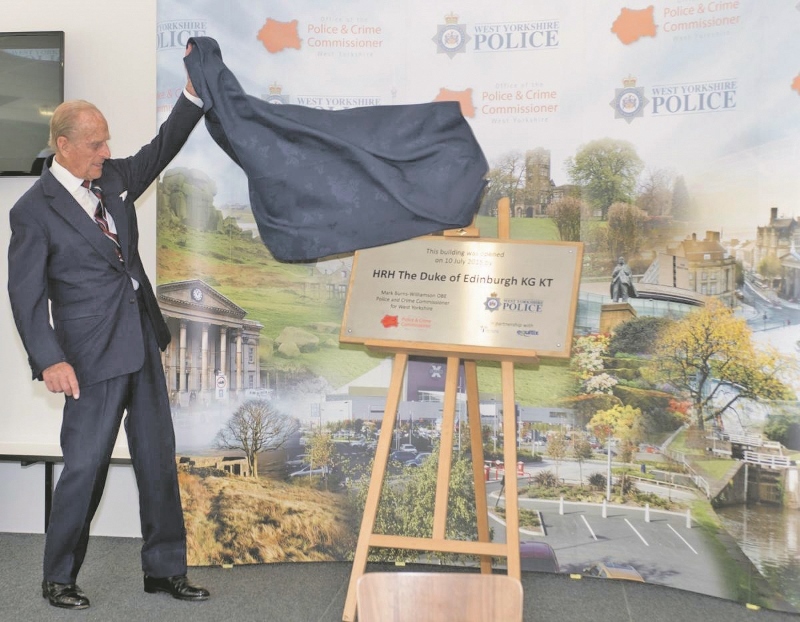 West Yorkshire Police’s newest training facilities were officially opened earlier this month, with royalty on hand to officially cut the ribbon. 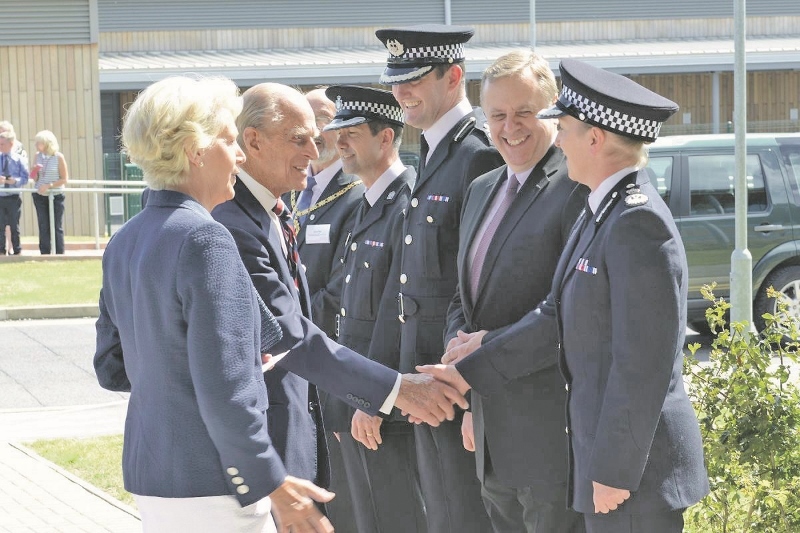 His Royal Highness, The Duke of Edinburgh, opened the new £38 million training facility at Wakefield’s Carr Gate complex, in front of officers and guests on Friday 10th July. The new site, which includes state-of-the-art firearms, public order and driver training facilities, is located alongside Bishopgarth House - which features more technological and traditional learning environments. The Duke was given a tour of the site before unveiling a plaque to mark the official opening. He was also the first to sign the centre’s official visitors’ book, using a pen last used by Her Majesty The Queen when visiting the former Bishopgarth training centre on 26th November 1982. 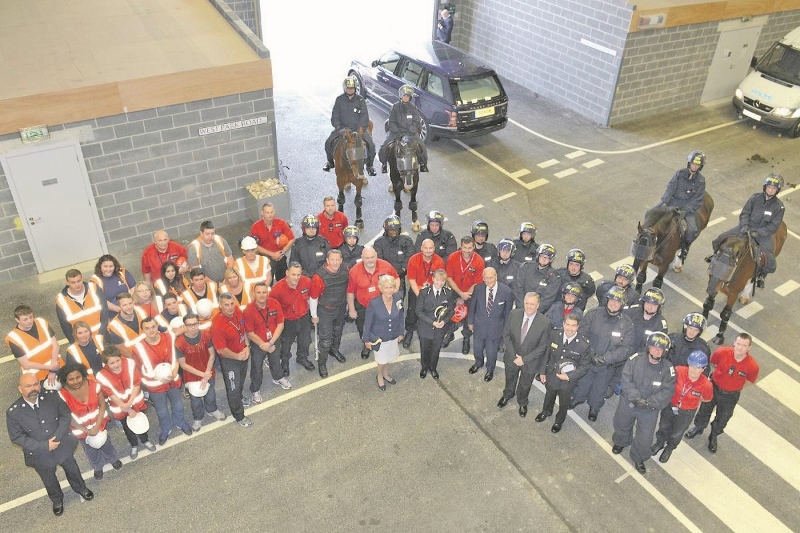 The Duke observed how officers train in the use of handcuff, baton, open hand and conflict resolution tactics before gaining an insight into firearms training and visiting the Public Order Training Centre which contains replica buildings and street layouts. The new Carr Gate complex houses police training facilities which are second to none and are among the very best, not only in the country but across the world. Three firearms ranges allow live fire training with exercises supported by the latest technology and video imagery – some used for the very first time in the UK ensure officers are placed under pressures as near to real life operational situations as possible. Indoor and outdoor street scenes with actual buildings bring to life public order training from front line tactics to command decision making. A bespoke public order arena with street layouts which can be altered along with lighting and noise places officers under varied and new challenges. There is a viewing gantry providing staff with a bird’s eye view of the training below to enhance feedback and learning. The driver training facility utilises the latest technology, replacing the old ‘skid pan’ at Crofton with a vehicle which sits upon a remote controlled frame to allow trainers to recreate a variety of road conditions.